The EU’s population and workforce are ageing. This has implications for employment, working conditions, living standards and welfare. A new report shows how information from four agencies, including Cedefop, can support policy-making that is both complementary and greater than the sum of its parts. The report, coordinated by EU-OSHA, draws on the agencies’ expertise in each of their areas and covers the different challenges associated with the ageing workforce and considers innovative solutions. Cedefop explores how vocational education and training can be used to support active ageing at work. EU-OSHA presents policy examples of integrated approaches to occupational safety and health for an ageing workforce. 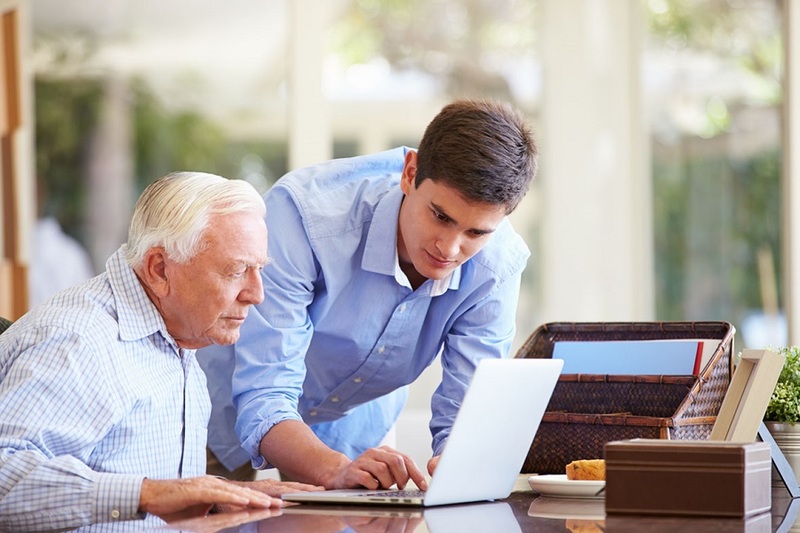 Eurofound examines working conditions for workers of all ages, related work sustainability outcomes and how the right policies can foster longer working lives. EIGE provides a gender perspective on the issue of the ageing workforce and discusses the different challenges that men and women face. The report also outlines the impact of long-term demographic trends on employment, and examines lifelong participation in learning. This is followed by a call for active ageing solutions that ensure older workers remain active, skilled and employed.